VMware Certified Design Experts (VCDX) comprise a prestigious group of virtualization solution architects. In fact, there are only 265 people who hold this certification worldwide – marking them as top-tier consultant architects. 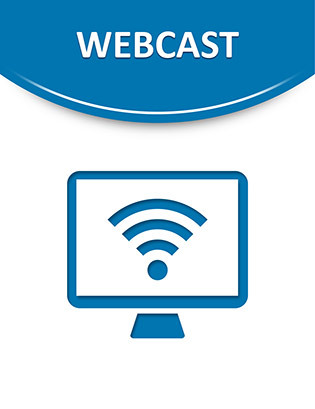 Access this webcast to learn about the importance of virtualization design and why it matters to your business, straight from a group of these elite VCDX professionals and architects.